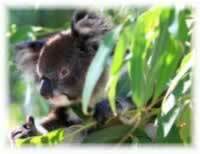 Preparation Methods & Dosage :Eucalyptus leaves can be taken in tea, or used in steam inhalations. Eucalyptus leaf tea is a simple way to use the antiseptic, cooling and expectorant properties of eucalyptus to treat colds and coughs. While you sip the tea, relax, breathe and inhale the steam rising from the cup. Eucalyptus essential oil is invigorating in massage oils, aroma lamps, and in herbal baths. Eucalyptus essential oil has a very penetrating woody camphor aroma that immediately freshens the air. 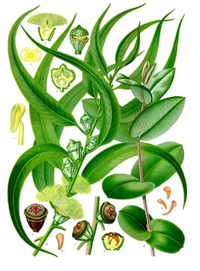 The oil is steam distilled from the leaves and twigs of the Eucalyptus plant. Oil of lemon eucalyptus Eucalyptus citriodoraprovides provides protection against mosquito bites, according to the CDC. Eucalyptus Side Effects: Eucalyptus preparations should not be applied to the face, especially the nose, of infants and young children. Avoid use in infants. Undiluted eucalyptus oil is toxic if taken internally. 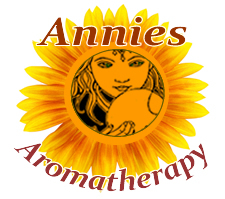 Named for the blue haze that comes from the eucalyptus gum in the Blue Mountains of Australia. Of the 300 species of eucalyptus trees in the world, Eucalyptus globulus is the best known. Distilled since at least 1788, it has long been a favorite home remedy in Australia, the white settlers learning of its use from the Aborigines.